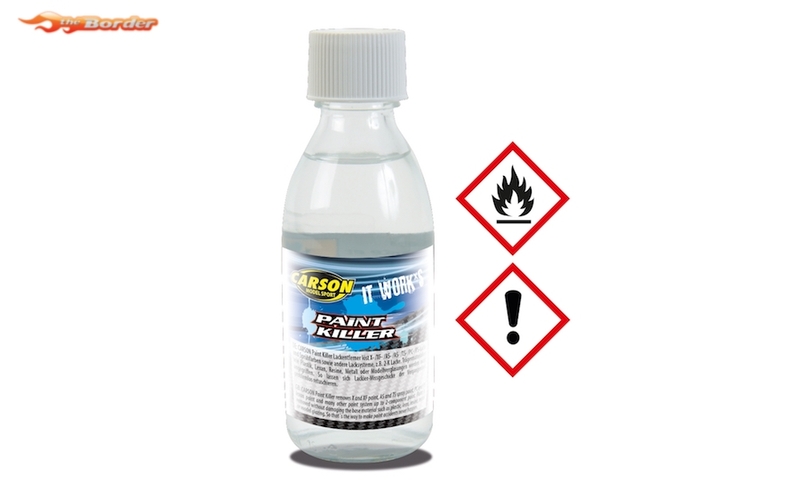 This paint remover all X and XF coatings, AS and TS spray paints, PC and PS Lexan colors and many other paint systems up to 2-component paints. The hammer, however, is that these paints are removed without attacking the substrate such as plastic, Lexan, Resine, metal or model glazings. Trials have shown that even 10-year-old Tamiya Color can effortlessly remove Acrylic Paint paints from tanks, planes or similar models. This means that annoying paint misadventures from the past can be easily retouched. Of course, older polycarbonate paints can be removed as well. Click here for the Safety Data Sheet for this item.